ADVENTURES IN DOMESTICITY: The Taste of Victory! 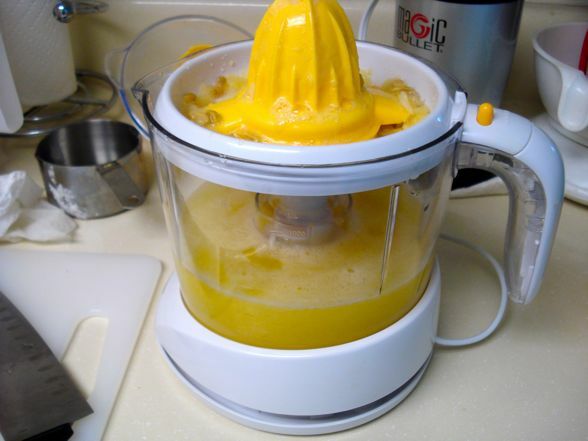 As part of my ongoing series of reviewing my free purchases from CSN Stores, I must now move on to my most needed addition to the kitchen: a citrus juicer. My friends and I often convene for what we like to call “Fresh Cocktail Hour,” in which we whip up a batch of beverages totally from scratch. 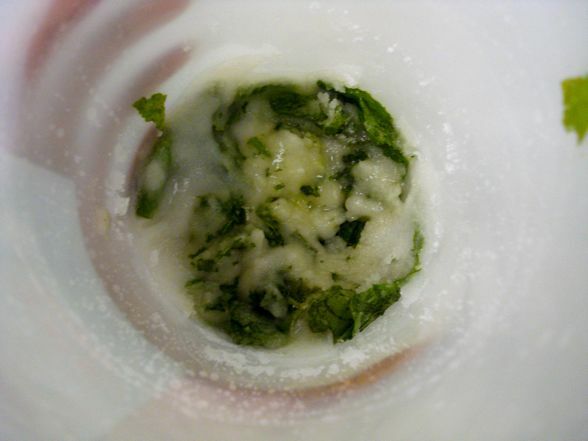 We’ve made margaritas (classic, jalapeÃ±o, and Ina Garten varieties), mojitos, basil gimlets, and who knows what else. 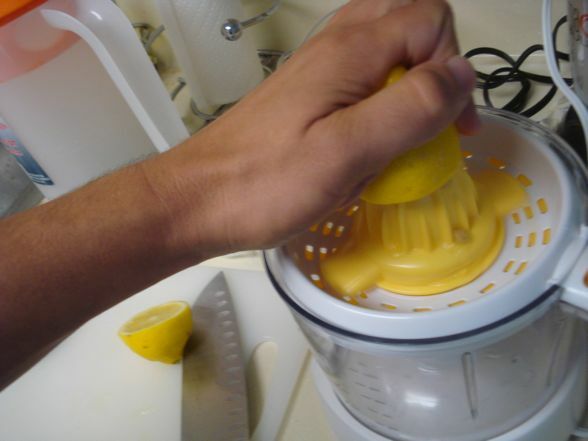 Many of the drinks require excessive amounts of lemon and lime juicing, and given that I only have a lowly reamer, it’s a process that can take a while. 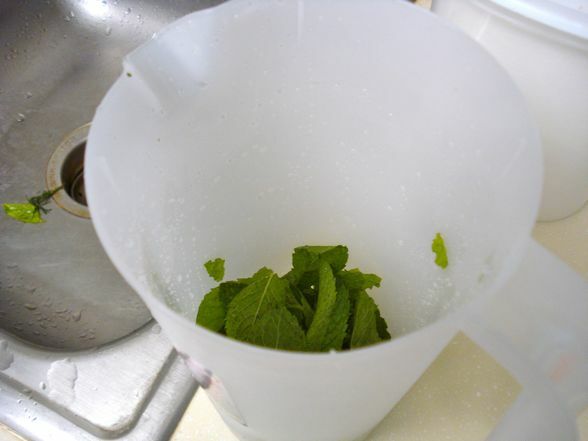 To make an average sized batch of cocktails, it can take twenty or twenty five minutes to go through the squeezing. Plus, with all the seeds and pulp, it can get a bit unwieldy. 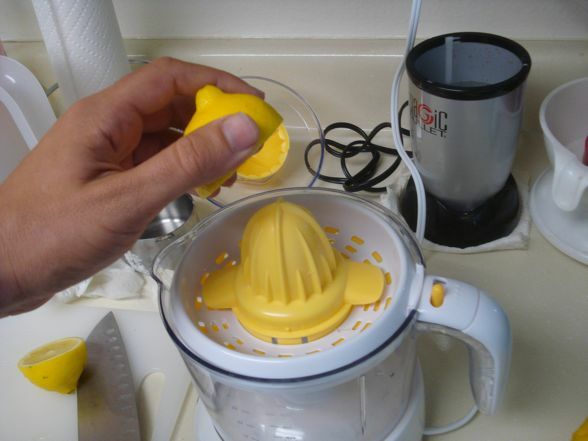 Therefore, buying a citrus juicer was a no-brainer for me. When it arrived, I was more than excited. I juiced an orange just for the hell of it. Heck, for the first few days, I juiced whatever I could, even if it was totally excessive. Truth be told: I didn’t need to bust out the machine for just one lowly lime, but I was excited and in the throes of citrus mania. With those first humble juicing experiences, the machine seemed to fare well. It had an unfortunate habit of overloading my outlet; thus, requiring me to press the little reset button on an annoyingly regular basis, but this wasn’t a major problem. The real test was gonna be seeing if it could stand up to the rigorous juicing that a Fresh Cocktail Hour would require. Enter my friend Katherine. We decided to gather some friends for some afternoon libations this past weekend, and that could only mean one thing: it was time to enlist my juicer for service. The chosen recipe: Victory Lemonade. This bombastically named cocktail called for a cup and a half of lemon juice (among other things). Would the juicer be up for it? Results after the jump. 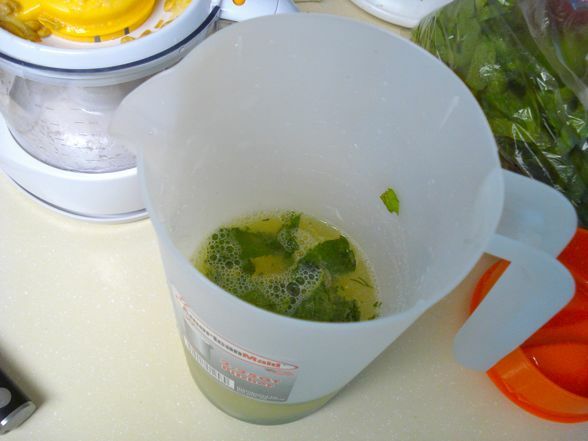 Things start with a cup or so of mint leaves in the bottom of the pitcher. Always an encouraging way to kick things off. 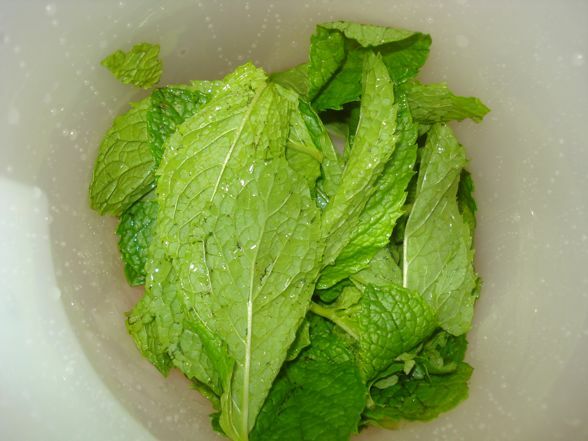 I’m particularly excited because this mint is one of the more aromatic bunches I’ve purchased. In goes a cup of sugar. I didn’t run the sugar through a food processor first (in order to make it superfine), but it was still okay. 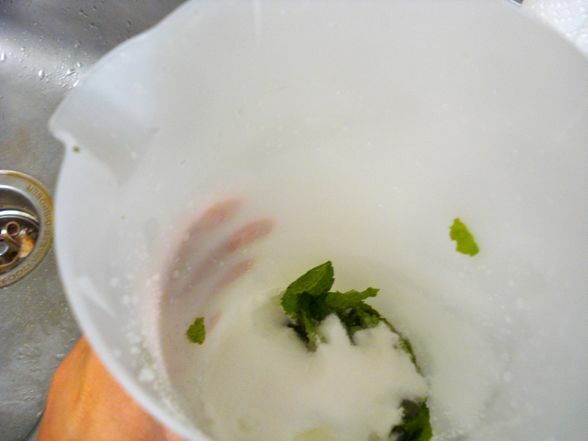 After some rigorous muddling, we have a minty, sugary mush. Behold the juicer in all its shiny, vaguely egg-like glory. 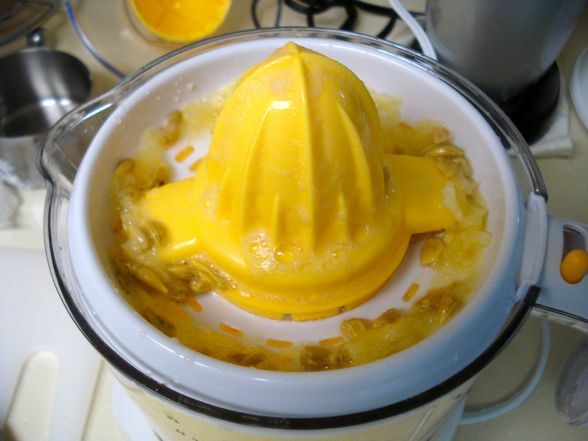 I take strange, sadistic pleasure in grinding this lemons innards out on the machine. 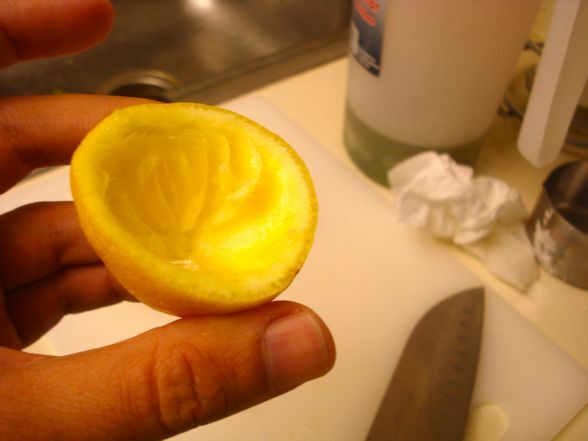 After about fifteen or twenty seconds, the lemon is totally hollowed out. 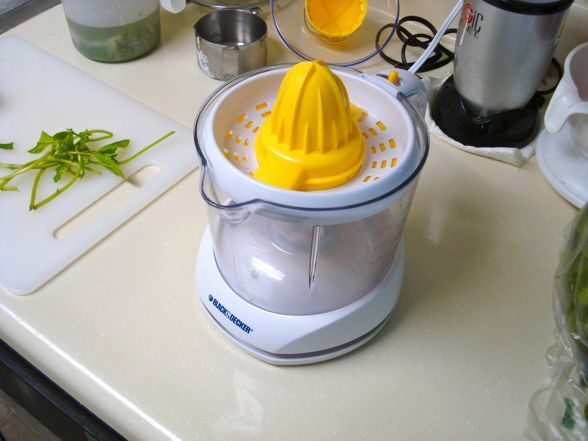 Meanwhile, the juicer cleverly moves the pulp around in the filter to better extract juice. 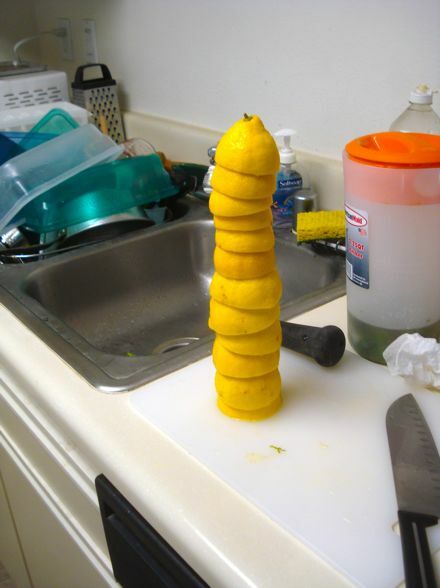 After about eight minutes (and many circuit breaker trips later), I have amassed a large pile of lemon rinds, arranged neatly in small stacks that are in hindsight quite phallic. I’ve also amassed the required twelve ounces of lemon juice in no time. Note all the seeds and pulp up top. A feat of epic proportions. 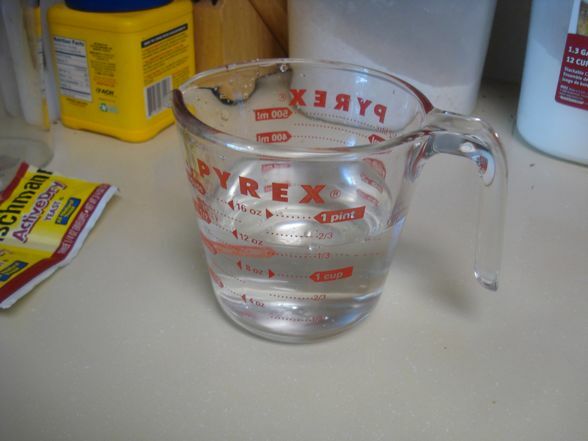 Anyway, the lemon juice enters the pitcher, as does a cup of water (I’m sure club soda would work just as well, should one want a fizzy element to the drink). Lastly, a cup and a half of vodka enters the fray. It all gets mixed together and put in the fridge. The results are massively tasty — so much so that I forgot to take photos of the finished product. Oh well. The Verdict: this is the sort of drink that might define my summer 2010 (to be fair, Katherine also prepared a delicious blood orange gin fizz that could also be my DOTS — drink of the summer). Victory Lemonade was in fact victorious — although, one caveat. Later in the evening, my friend Sly and I made a second batch, and it turned out a touch too tart, on account of me being a bit overzealous with the juicer. Be careful not to overdo it. And if you do, just add sugar, I suppose. As for the juicer, aside from its penchant for overloading the electrical systems of my apartment, it was a total breeze. It made juicing fast, easy, and kind of fun. This was a very worthwhile purchase. So drink up, my friends, and enjoy some Victory Lemonade this weekend too! This entry was posted in Adventures in Domesticity (Recipes), Food, Stupid Things That Happen In My Apartment, Technology, Ain't It Grand?, The Quaff and tagged Adventures in Domesticity, cocktails, CSN Stores, drinking, Katherine Spiers, Sly by Ben Mandelker. Bookmark the permalink. I want to know when Aunt Sandy Lee is gonna make a cameo appearance at Fresh Cocktail Hour. 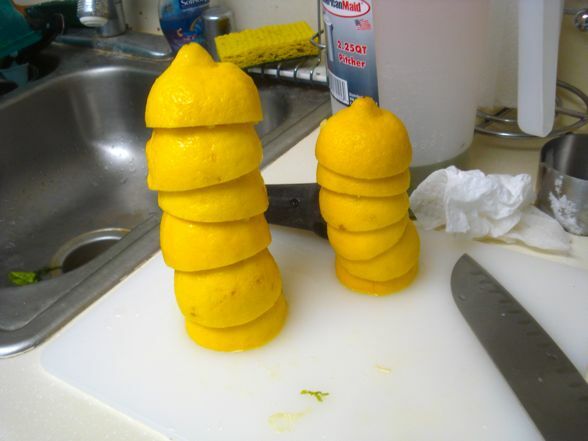 Now I know what to do with that two dozen lemons my neighbor gave me yesterday….but I’ll leave out the mint. Just one caveat–simply because your outlet HAS a reset button does not mean you should be pluggin’ in items that force you to use it all willy-nilly…That the circuit overloads is a clear signal that you need to do some re-arranging of what you have plugged in where. A wee juicer shouldn’t continuously flip the kill switch. That said, I’m keeping that mint in; this sounds like a wonderful cocktail, and my hubs (the electrician) and I will imbibe this weekend. Recipe for the blood orange gin fizz please?? That sounds yummy too!!! I wish I were in the throes of citrus mania, right now. Or at least in the throes of vodka mania. Snapple Pink Lemonade & vodka. Summertime. Simply Lemonade, vodka, and muddled rasberries makes a delicious summertime treat.